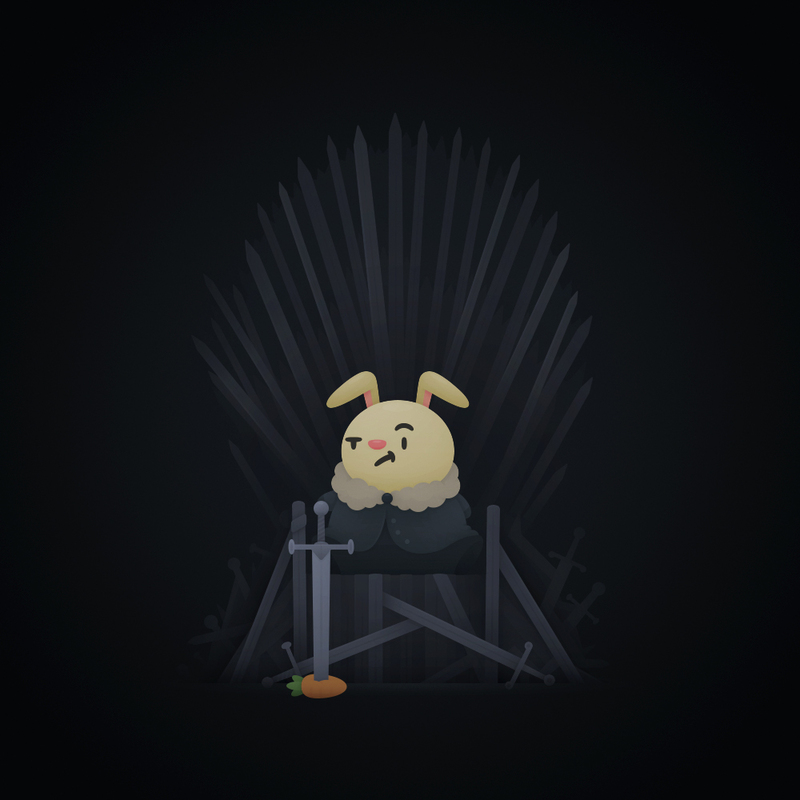 Game of Thrones has captivated audiences for almost a decade, with twisting plots, tantalizing cliffhangers and characters we have grown to love (or love to hate). This month marks the beginning of the end, with the final season of the series airing April 14th, 2019. Though the series is ending, fans can recapture their favorite series moments by visiting the many real-life GoT filming locations around the world. Have you ever wondered how much it would cost you to fly to Winterfell or King's Landing? If you're already sad about the final season, our team at Hopper has a solution to help you explore The Known World. The map below is Hopper's Game of Thrones Travel Guide. Tap on the icons to see the filming location and how much it costs to fly there from the US. Iceland is the best deal right now for the ultimate Game of Thrones fan, with flights as low as $608 for a summer trip. Prices are likely to rise with the collapse of a key Icelandic airline, WOW Airlines, this March, so book now while these low prices last. Good deal flight prices to Croatia will cost around $1,190, but with prices lower than last year and a strong dollar, your travel wallet will stretch further in Dubrovnik and Split this summer. With prices to Marrakesh down -9% since last summer, head to Morocco for a great deal and unbeatable experience exploring the real life cities behind Astapor, Pentos and Yunkai. 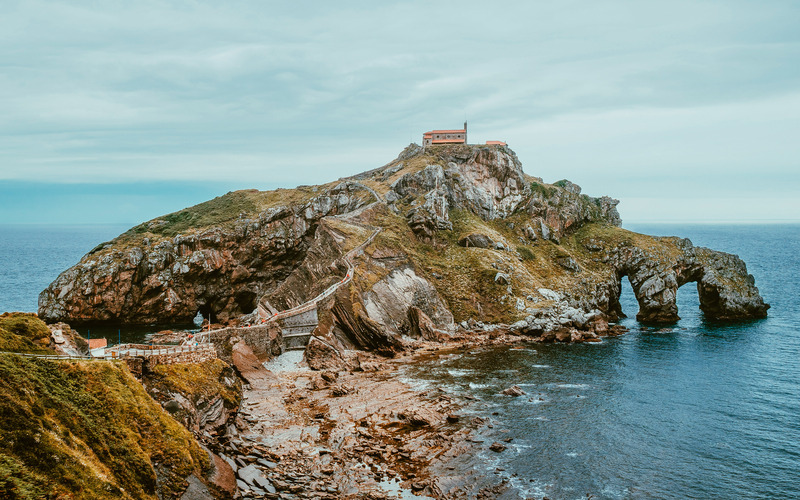 To visit the most filming locations in one trip, head to Northern Ireland ($1,100 round trip), Croatia ($1,190 round trip) or Spain ($1,200 round trip). 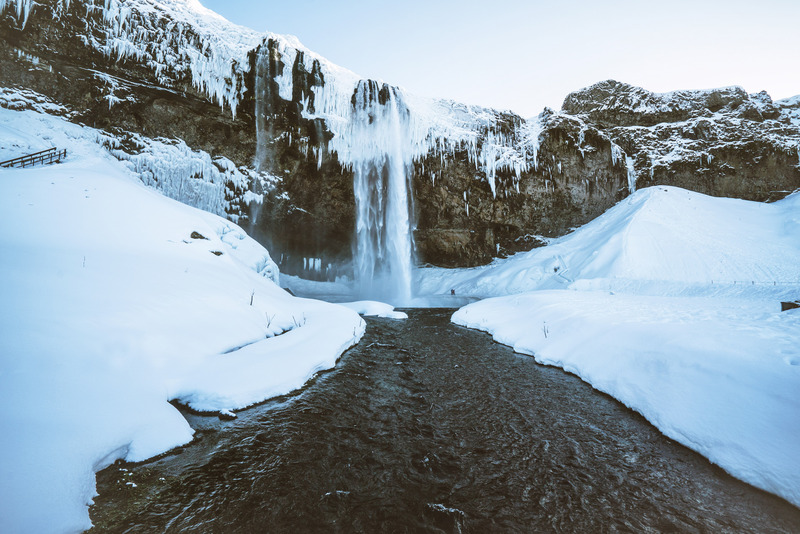 Iceland was major filming location for Game of Thrones throughout all 8 seasons, and is the best destination to explore the best scenery from “North of the Wall.” Although you won’t run into any White Walkers here, you can explore iconic landscapes from the series across the country. Fan favorites include Arrowhead Mountain (Kirkjufell), Jon and Ygritte’s thermal spring (Grjótagjá Cave) and the Wildling camp (Lake Myvatn). With architecture dating back to the Romans, Spain has provided the background for some of the most spectacular Game of Thrones scenes to date. The Royal Palace of Dorne, Highgarden, Braavos, Mereen and the infamous season 7 meeting in the Dragon Pit were all filmed in diverse locations across the country. These locations are spread across Spain, so if you’re looking to hit as many locations as possible during your trip we recommend flying into Seville, which is home to 4 of the top Spanish filming locations. Of all Game of Thrones characters, none have travelled to as many distant lands as Daenerys Targaryen. Although it took the Mother of Dragons 4 full seasons of the series to travel from Pentos to Astapor, fans can see all three filming locations in one trip to the north African country, Morocco. You can’t get to these locations by dragon, but good deal flights are available to Morocco. 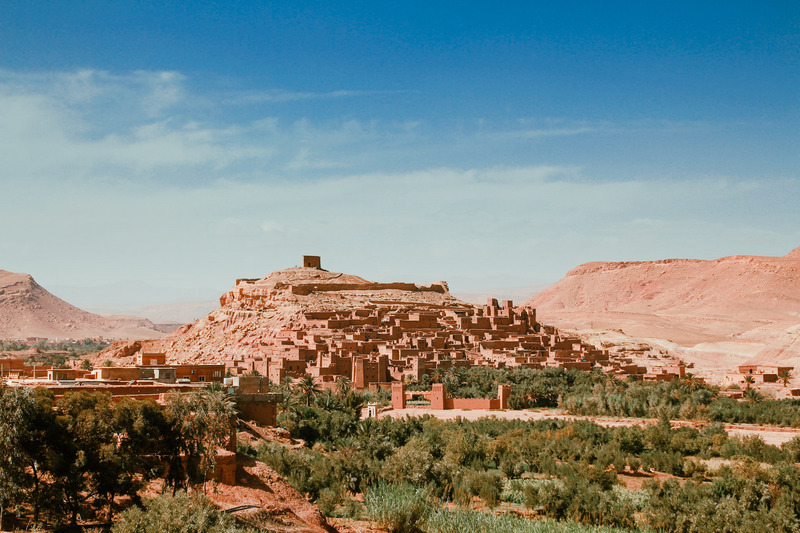 Prices to Marrakesh (-9%) and Ouarzazate (-36%) this summer have dropped significantly since 2018! 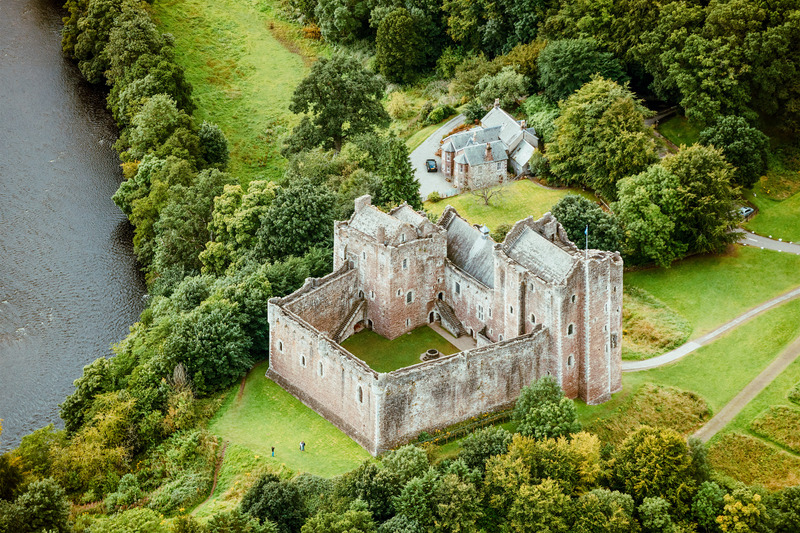 If you are a Northerner at heart, head to Northern Ireland and Scotland to see the real life Winterfell (Doune Castle) and travel the road from King’s Landing (the Dark Hedges). With round trip flights from the US to Belfast down -5% since last summer, it’s the perfect time to head north and join the Starks! 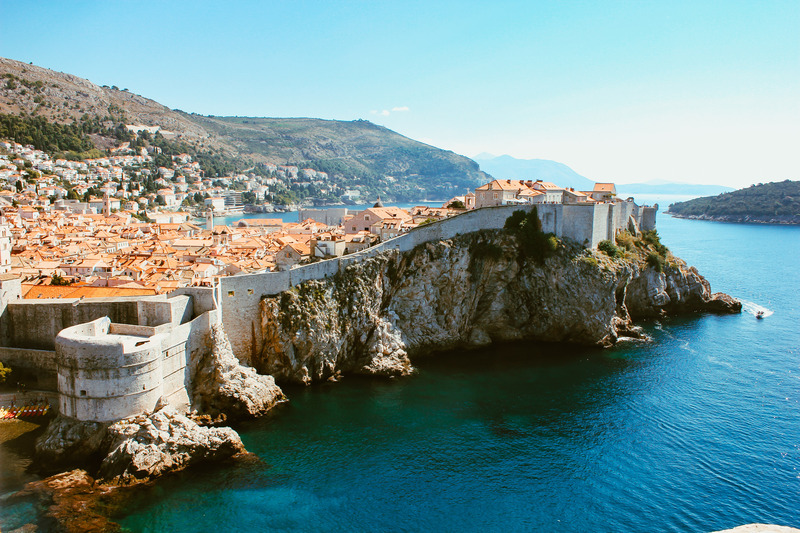 If you’re looking for a more temperate climate for your summer Game of Thrones travel, go no further than Dubrovnik, Croatia, where you can explore the real life city behind King’s Landing. Just a short trip up the coast from Dubrovnik, you can also explore Mereen (Klis Fortress) and Braavos (Sibenik) in Split. 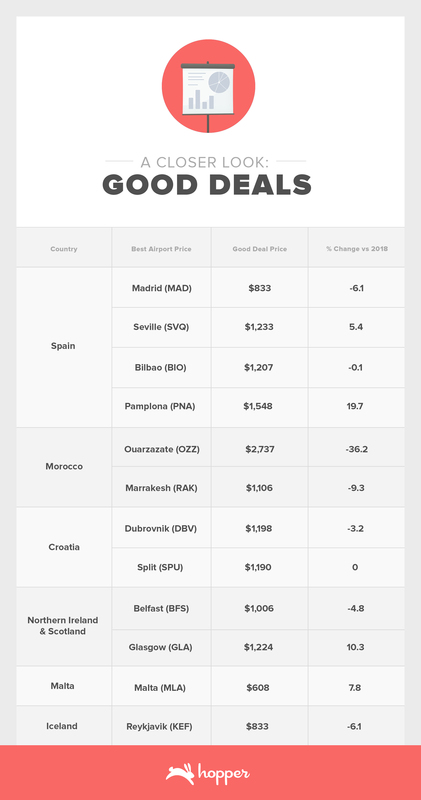 Good deal flight prices to either city will cost around $1,190, but with prices lower than last year and a strong dollar, your travel wallet will stretch further in Croatia this summer. Flight prices are for average round-trip tickets from the US to each location with departures between June and September 2019. Airports and prices are the best deal airport/price within driving distance of the filming locations listed. The data presented in this study comes from Hopper's real-time feed 25 to 30 billion daily airfare price quotes and its historical archive of several trillion prices from over the past several years. Want to travel somewhere in the next year? Mark your calendar! The best day to score a flight deal, Travel Deal Tuesday, is returning November 27. Flight prices will jump in February and are going to continue to rise through early spring.